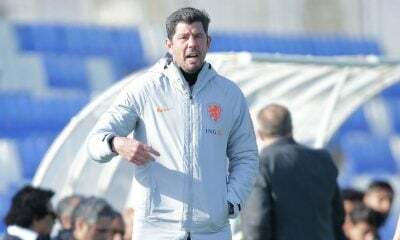 Egypt’s Olympic national team have suffered a 1-0 loss to the Netherlands in their final friendly in the March international camp. 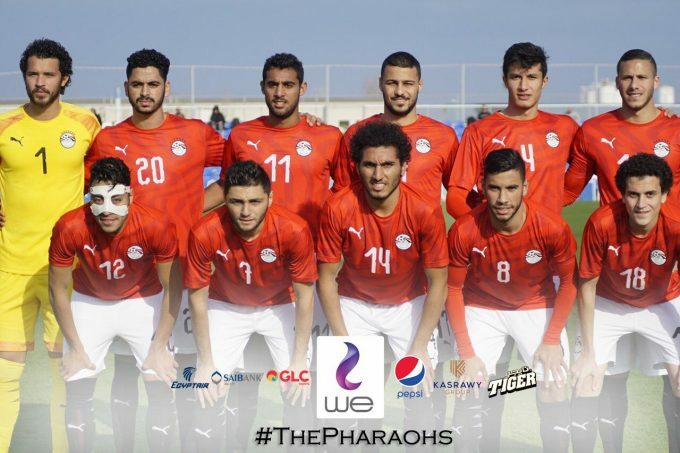 The Pharaohs are currently in Spain for their preparations ahead of the U-23 African Cup of Nations, which will kick-off next November in Egypt. 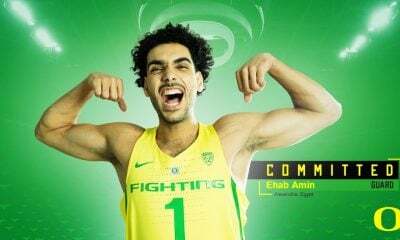 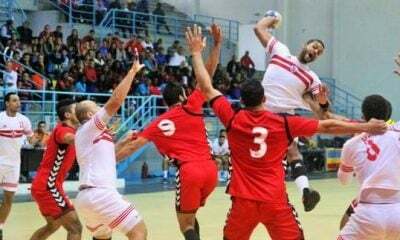 In case they managed to finish in the top three places, they will qualify for the 2020 Olympics, which will take place by the end of July 2020 in Tokyo, Japan. 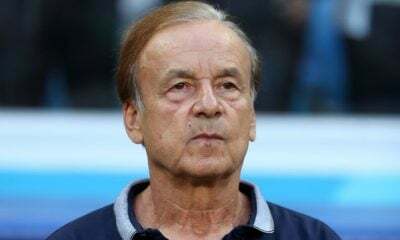 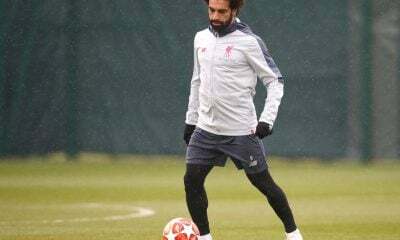 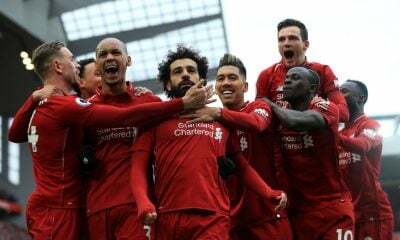 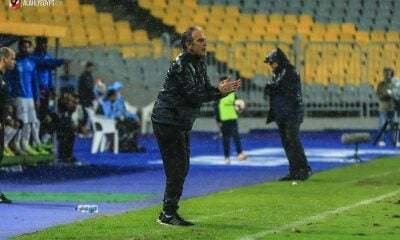 They had three friendlies scheduled in the March international break, starting with a 2-0 victory over Malawi in Cairo, before travelling to Spain to undergo a 10-day training camp. 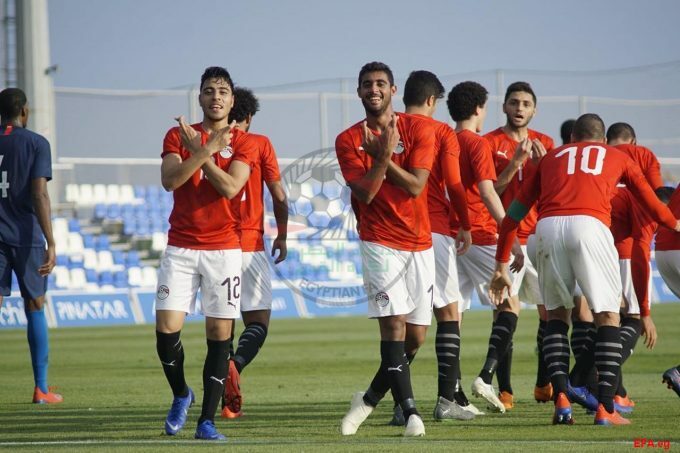 Their first game in the camp saw them beat USA 2-0, thanks to strikes from Ahmed Yasser Rayan and Mohamed Sadek, and four days later they played their final friendly against the Netherlands. 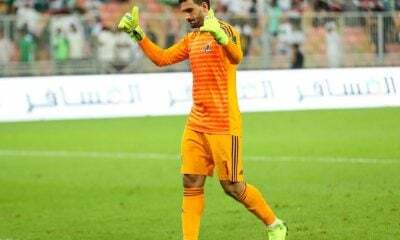 Zamalek youngster Omar Salah started between the sticks, with Mahmoud El-Gazzar partnering Osama Galal and Ahmed Ramadan Beckham in a three-man defence. 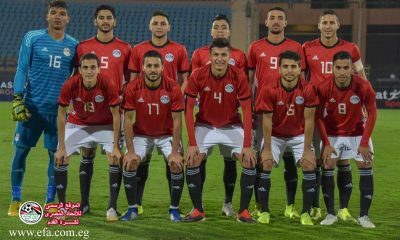 Shawky Gharib started also with Karim Nedved, Akram Tawfik, Nasser Maher, and Mohamed Sadek in the midfield, while Ahmed Yasser Rayan, Omar Marmoush, and Ramadan Sobhi led the attacking line. 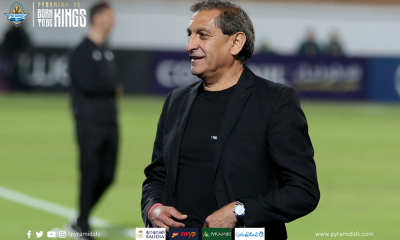 The young Pharaohs dominated the first 25 minutes and could have taken the lead through Ahmed Rayan, Nasser Maher, or Nedved, but the trio couldn’t find the target. 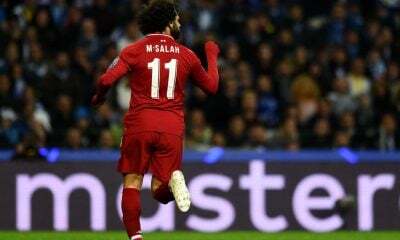 The Netherlands’ only real chance of the first-half came through Manchester United’s Tahith Chong, but Omar Salah denied him with a great save. 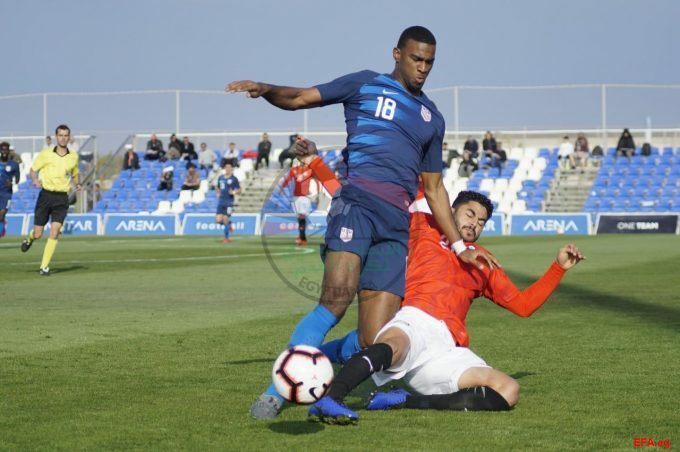 Nine minutes into the second-half, PSV Eindhoven’s Cody Gakpo opened the scoreline for his country after a defensive blunder from Osama Galal. 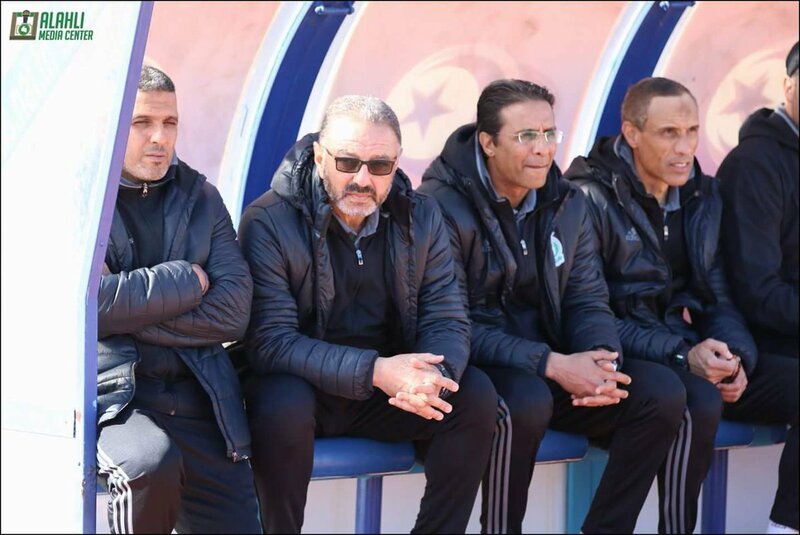 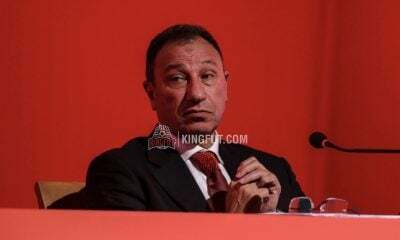 Shawky Gharib has then brought in Ahmed Hamdi, Nasser Mansi, and Ahmed Mostafa to replace Omar Marmoush, Nasser Maher, and Ahmed Rayan. 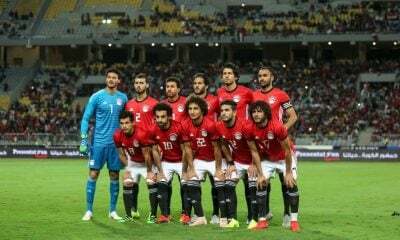 Egypt tried to get back into the game, but they couldn’t break the Oranje’s defensive lines, and things didn’t go well for the Pharaohs in the final 15 minutes. 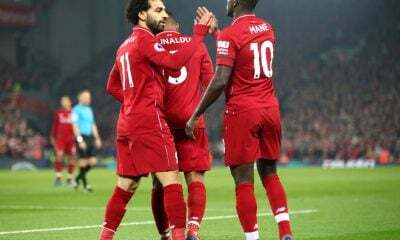 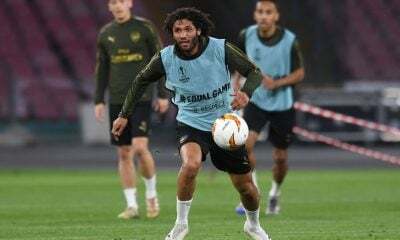 A massive brawl broke out between the Egyptian and Dutch players after a hard tackle from Mahmoud El-Gazzar on Tahith Chong, which lead to two red cards for El-Gazzar and Egypt’s substitute goalie Mahmoud Gad and none for the Dutch. 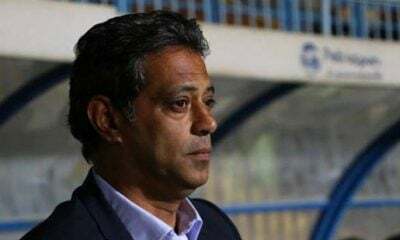 Karim El-Eraki, Imam Ashour, Mohab Yasser replaced Ramadan Sobhi, Akram Tawfik, and Karim Nedved in the final minutes, but Egypt struggled to get an equaliser after the sending off, and the Netherlands held on for 1-0 victory.